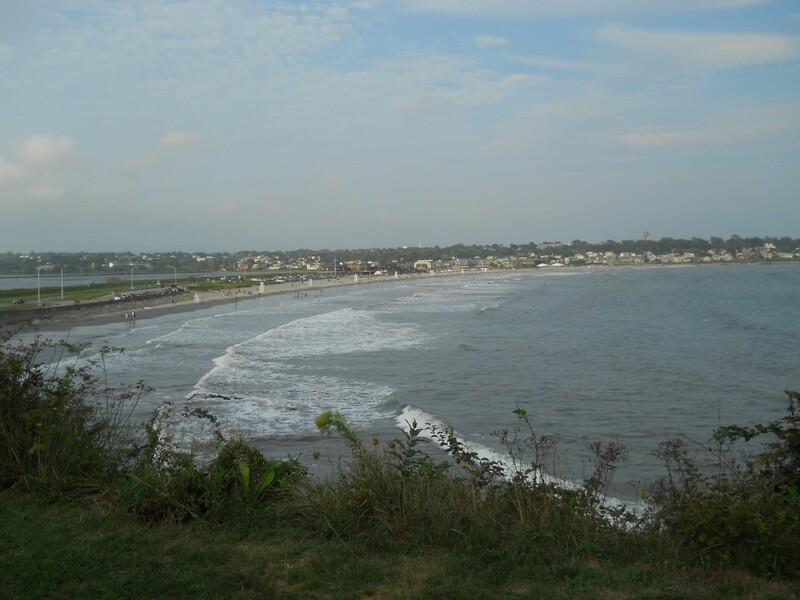 Easton's Beach; Newport, RI - Take a day trip! 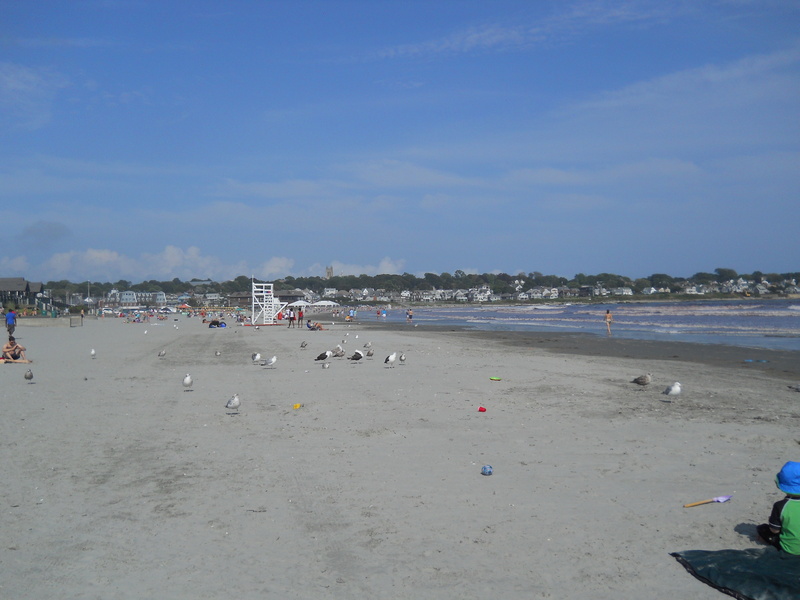 Easton’s Beach is one of the many lovely beaches that make Newport, Rhode Island a tourist draw for people from all over the world and has been a playground for the wealthy for over a century! It probably should rank as one of the best beaches in the Northeast, and combined with all of the attractions in Newport, is a great place to spend part of a weekend. Easton’s Beach view from the Cliff Walk in Newport, RI. Easton’s Beach is also right next to the start of the Cliff Walk, a lovely path along the cliffs of Newport that goes by some of the summer ‘cottages’ of some of America’s wealthiest families during the gilded age and ends at Salve Regina University (an attraction worth visiting by itself). 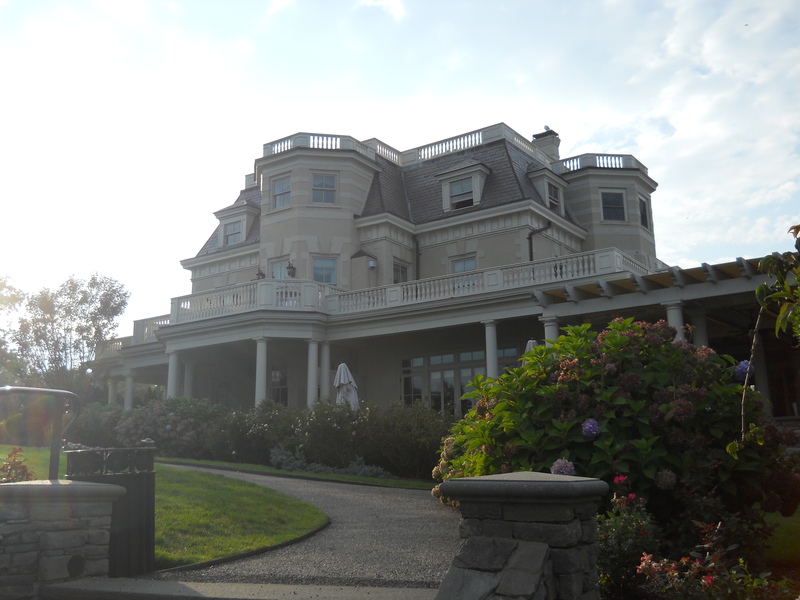 Lovely house along the Cliff Walk in Newport, RI. Easton’s Beach is also a great spot for weddings and other special events and the bathhouse has rooms for special functions. Facilities, Fees and other information: There is a bathhouse with changing and shower facilities as well as a snack bar (which does a pretty nice and modestly priced lobster roll). If you are visiting in the summer on a weekend it will cost you $20 to park.